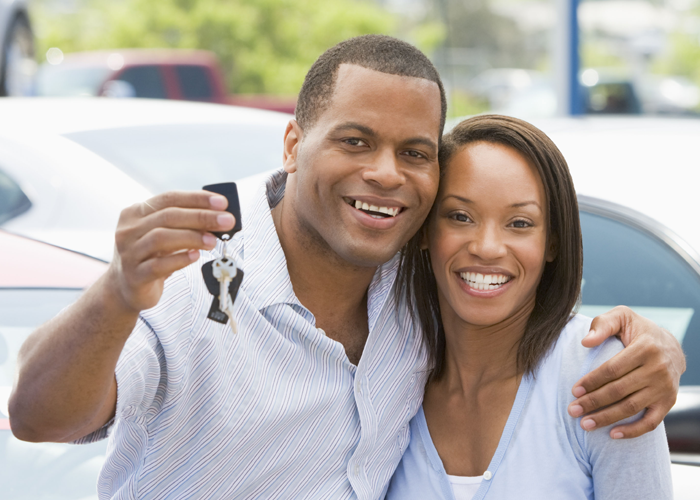 It’s a great time to be an independent car dealer. Used-car sales are booming, profits are up and a significant shift in consumer sentiment paints a prosperous outlook on future sales. A recent survey revealed that 64% of consumers anticipated purchasing a used car over a new car. Let’s face it – life would be just about perfect if it weren’t for the gray cloud of recalls hovering overhead. Recalls are legal liabilities that can strip you of your profits and, perhaps, everything you’ve worked so hard to build. But it doesn’t have to be that way. Pre-owned car dealers can eliminate risk and make it more convenient for buyers to know if they are purchasing a recalled vehicle by providing complete recall information. With its suite of recall solutions, Recall Masters quickly implements value-added services that create vehicle buyer confidence through transparency. While it’s legal to sell a used car with an open recall, it’s still unclear whether the limits of the federal law protect your dealership from lemon laws or other product liability lawsuits. At the center of the debate is the legal application of “negligence” – that is whether fault lies in the failure to foresee and so allow otherwise avoidable dangers to manifest. In the case of recalls and a dealer’s responsibility to go beyond simple written disclosure, failure can rise to the level of willful blindness, where your dealership intentionally avoids the seriousness of a vehicle’s dangerous condition. 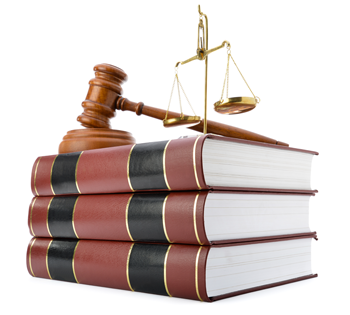 The degree of culpability is determined by applying a reasonable-person standard. Criminal negligence becomes “gross” when the failure to foresee involves a “wanton disregard for human life” – an argument that a personal injury attorney would present to any sympathetic jury. You can hire an army of lawyers or take an easier path to safeguard your inventory and mitigate risk. Let us show you the added layers of protection we provide, rendering other solutions inadequate. Recall Masters provides the most comprehensive vehicle recall data on the market. We’ll help you accurately asses assets you bring onto your lot, but also stay on top of new recalls and factory defects that are announced daily. We’ll also connect you or that vehicle’s new owner with a local dealer who can repair the recall. Recall Masters will run your inventory daily and only alert you when we identify a recall affecting one of the VINs in your inventory upload. You can even have an alert routed to your sale team and others in your dealership charged with asset management. Promote consumer safety without losing valuable site traffic, where online shoppers could be lost forever. Let Recall Masters build your Recall Department webpage right on your site, complete with VIN check capability to give them peace of mind that your inventory is safe and free of recalls. Recall Masters places the power of mobility in your hands without costly hardware. All you need is your smart phone and the Recall Check mobile app from Recall Masters and you’ll carry data for millions of vehicles in your pocket! Perfect for use at auction or at time of trade-in. Dress your dealership up to let your customers and shoppers know that your dealership is looking out for their safety by monitoring your inventory for open recalls. Doing so not only adds to the buyer’s confidence and supports the value of the vehicle, it extends trust to prospects who have a choice in dealerships. 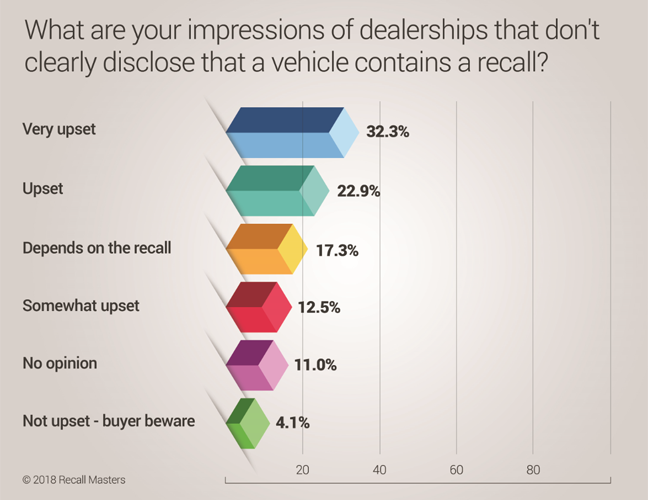 In a 2018 attitude survey about vehicle recalls, consumers definitely hold strong opinions of dealerships that don’t go out of their way to disclose a recall prior to purchase. If you depend on online reviews and referrals from customers, your dealership needs to take a stronger stance on recall compliance. We’ll connect you or the vehicle’s new buyer with a local dealership who will promptly repair the vehicle. Recalled vehicles make their way in and out of your lot daily, exposing your dealership to a product liability lawsuit if an accident occurs and a sympathetic jury determines that you should have known about the recall at time of sale. With Recall Masters, we’ll monitor your inventory and alert a local factory-authorized dealership when we identify a vehicle on your lot with an open recall. Recall Masters’ MarketSMART Reports assist those franchise dealership in promptly reaching out to your dealership to arrange for repair prior to sale. Or, if you expect to flip the asset quickly, connect the new owner with those franchise dealerships. Those dealerships want the factory reimbursement for those recall repairs as well as to secure vehicle safety for their brand. In the name of vehicle safety and good business, it’s time for your dealership to establish a relationship with other dealers in your community. Not only will you mitigate risk and liability, but you’ll also place a safe vehicle back on your lot and, eventually, in the hands of a grateful consumer. 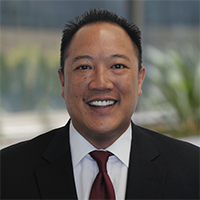 Tung oversees dealership market development and can share with you the benefits of comprehensive recall management for your dealership. It all begins with you reaching out to him using this form. 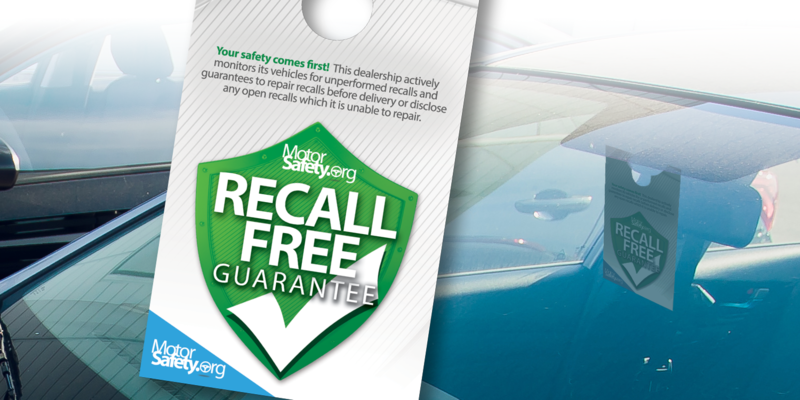 From there, a Recall Masters representative will invite you to review your inventory. Time is of the essence, as consumers are shopping for cars and checking your VINs for recalls. Thank you for your inquiry.